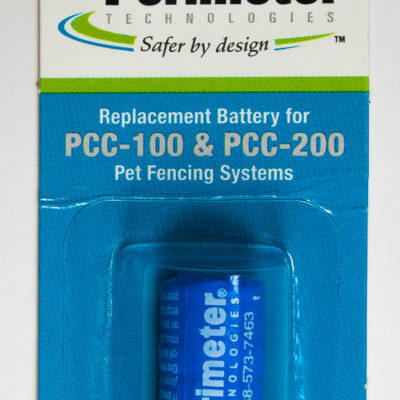 Perimeter Technologies, a leading manufacturer of electronic pet fencing, has designed a cost effective alternative to the once exclusive Invisible Fence® R21 Fence dog fence collar, providing owners of the nation's largest and best known professionally installed dog fence brand a significant savings on their replacement collar receivers. 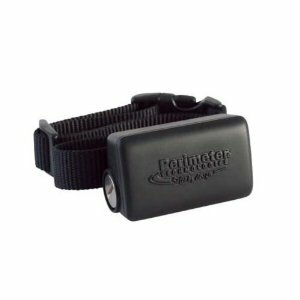 The Perimeter Technologies ComputerReceiverTM Collar is designed to replace your Invisible Fence brand R21TM collar or add a new pet to your existing Invisible Fence system for a fraction of the cost. 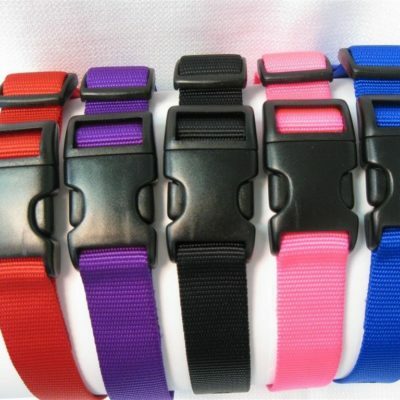 The Perimeter ComputerReceiverTM Collar will work with your existing Invisible Fence brand 7K or 10K dog fence system. The collar receiver is completely waterproof and available in 2 frequencies, 7K or 10K (check your current transmitter to determine which frequency you need). Only Perimeter Technologies collars come with patented rubber Comfort Contacts – designed for your dog’s added comfort and safety. The receiver weighs only 1.1 ounces, making it one of the lightest dog fence receivers available. 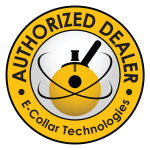 Perimeter Technologies is not affiliated with Invisible Fence, Inc.
Our Invisible Fence® compatible receiver collar not only works with Invisible Fence® systems, but comes with several additional features not included on Invisible Fence® OEM receivers. 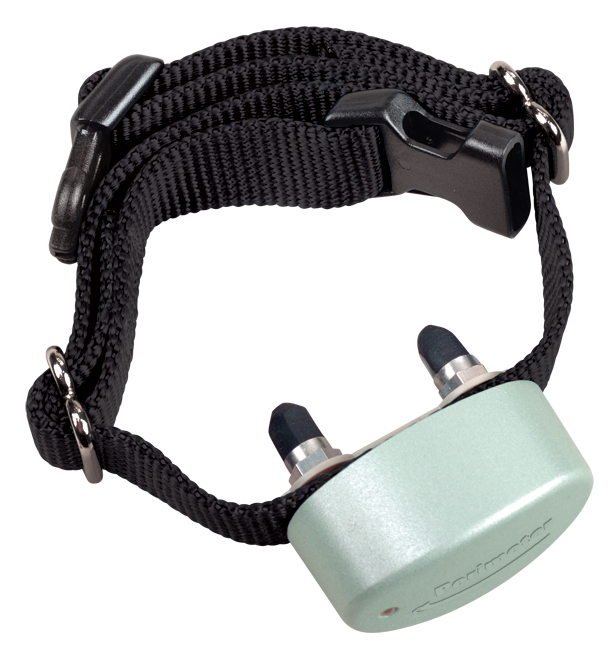 This receiver collar is not designed to work with the Invisible Fence® brand series 800 transmitters. This receiver is an economical way to add another pet to your existing system or replace a lost collar.